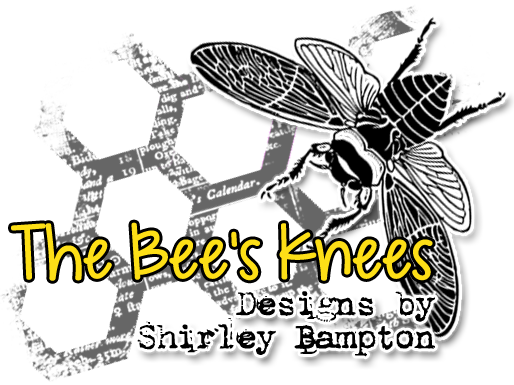 shirley-bee's stamping stuff: The Bee's Knees New Release - Groovy Shoes - and a Giveaway! Awesome cards ..Loved the retro floral trousers and the one with selective painting is Fabulous ! 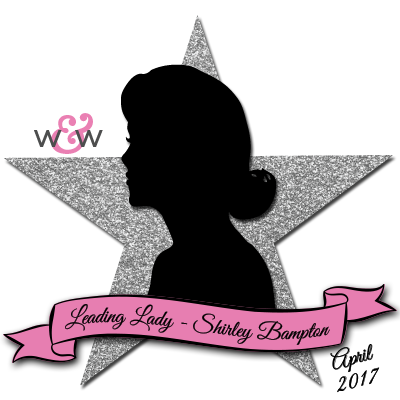 Shirley, this set is so fun! 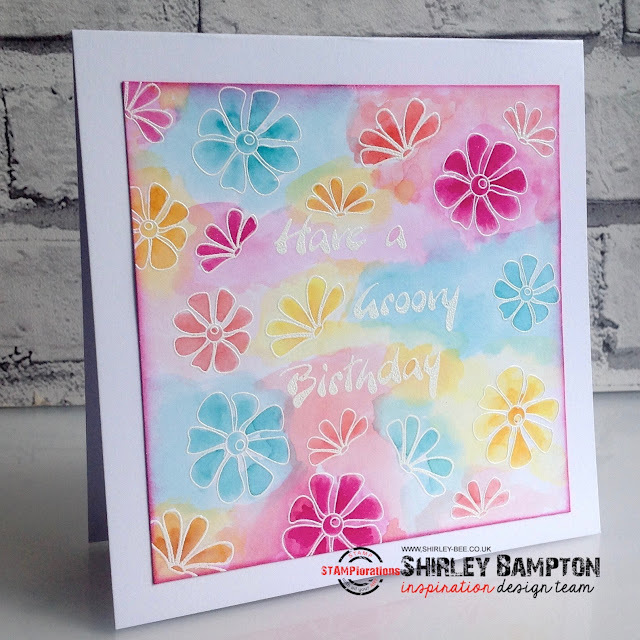 I love that you have used each stamp on cards and made them shine! Now those are some seriously cool and groovy cards! I love the cards and the stamp set looks like a lot of fun. Congrats on a very fun new set! Love all your pretty cards. A wonderful set, Shirley, I remember well having some of those Scholls ones! Floral bell bottoms and platform shoes...now *that's* style! Awesome cards; fabulous shoes! Groovy cool! They all are groovy for sure! Just so that you know...this set rocks. Love it, love it, love it. 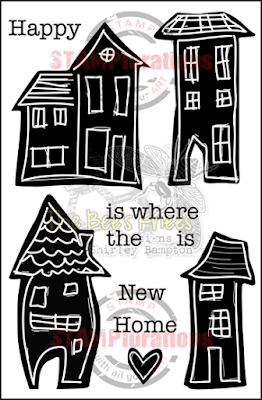 Fab stamp set and cards. Love how versatile this set is, and your flared trousers are awesome. OMG....definitely flashback attack! Love these shoes then and love them today...although they were a bugger to walk in! I seriously smiled the whole time as I read your post. Ahhh...the good old days revisited! 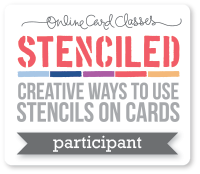 Your cards are fabulous...so glad that you didn't stop at just one! I love the painted toe that you added - it's little touches like this that make your cards zoom right off the WOW FACTOR CHART! Talk about bringing back memories, you groovy chicky babe. What a fantastic showcase of these perfect shoes. I cant decide which I like best so it will have to be all of them. Remember tripping along in these shoes with heels and platforms so high and I tell you I could trip over my own shadow. It must have looked so funny anyone watching, skimpy short dress, great big shoes, skinny minni legs wobbling all over the place. Ohhh you have stirred up so much, love ya. LOVE this set...takes me back (too, way back) to my teens!! These are just amazing! Gotta love all those wonderful shoes. 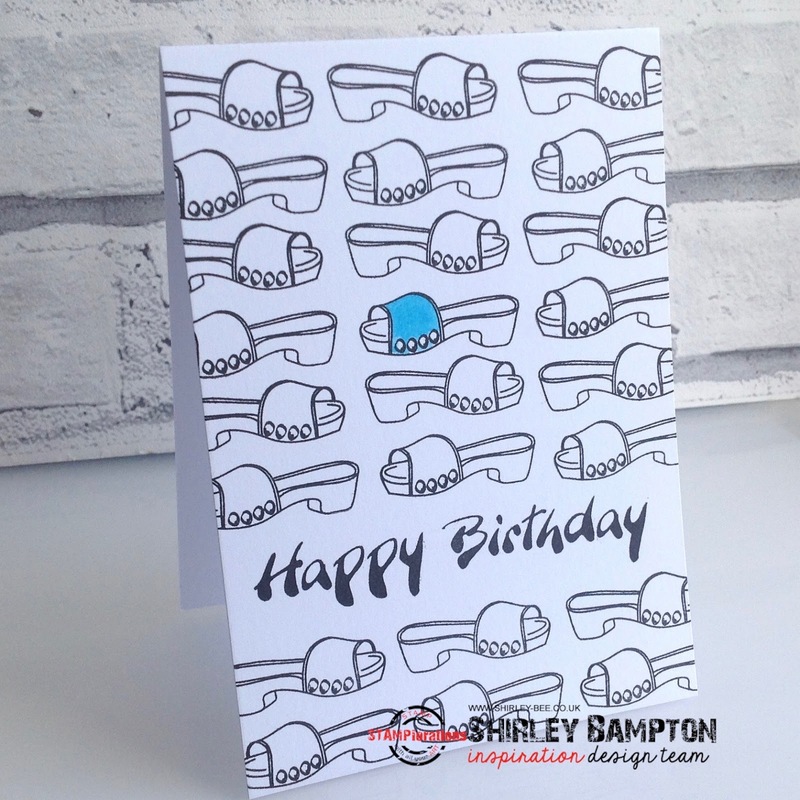 These are fabulous stamps Shirley - takes me back a day or two to my youth... Love your cards too, they are such fun. Very fun cards! Love the way you drew in the bellbottoms and legs! This set is so fun. I love it and it's in my cart. Great cards. OMG Shirley, your art work and really creative designs on all your cards are so amazing! Love them all my very talented friend. TFS. 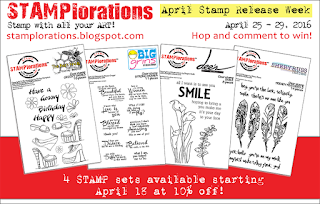 Love your stamp set and cards. I can see why you couldn't stop 'playing' with these fun stamps! What a great set and LOVE your cards! Awesome! 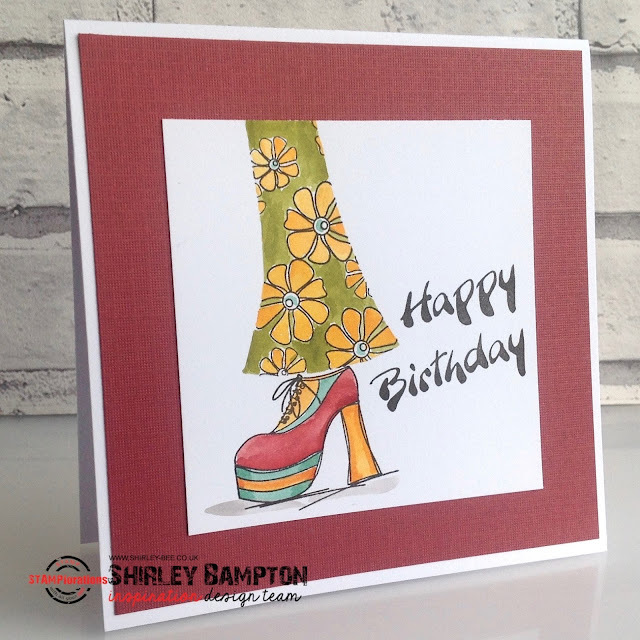 love your card with the wedge-heel shoes! As of now I don't think I can free hand and draw legs as beautiful and natural as yours! These are all so much fun! Who doesn't love SHOES! Terrific! Well, this set is a shoe in! (sorry, I couldn't resist!) What fun!! When you say retro... are we talking Seventies? That's what I see, fun, hippy clothing and platform shoes! Lovely. This set is awesome, spunky and so fun!! And, guess what - these cards you have made are so clever, creative and cool!! 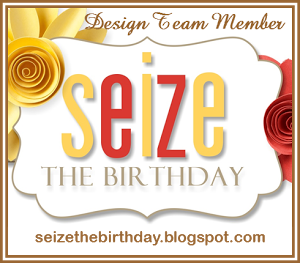 Cute fun and spunky cards! I love the dare card with the painted toes and pretty red flower topper! very clever and unique!